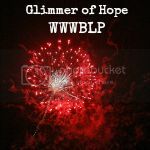 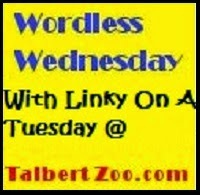 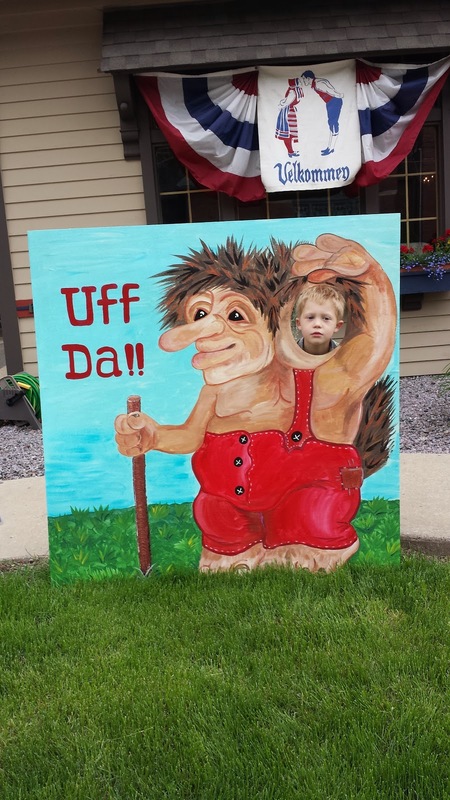 Talbert Zoo: #WordlessWednesday with #linky on a Tuesday - Uff Da!! 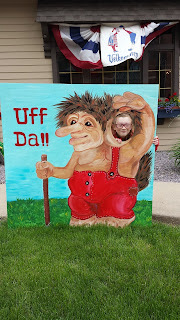 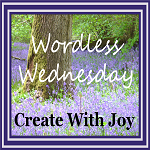 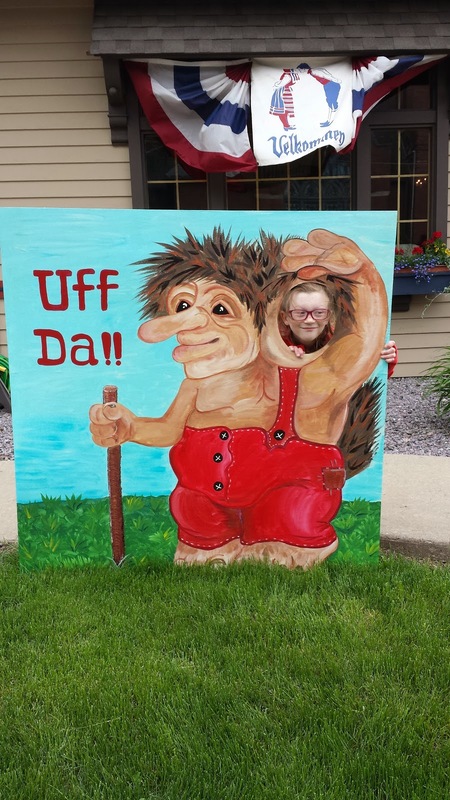 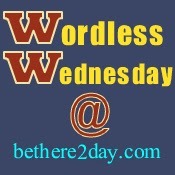 #WordlessWednesday with #linky on a Tuesday - Uff Da!! This past weekend we went to my home town of Stoughton, WI to celebrate Syttende Mai, which is the Norwegian Independence Day. 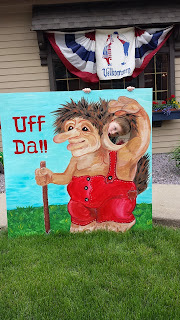 We saw a big parade on Sunday but before the parade, Parrot, Monkey and Kitty posed with a friendly troll for a photo. 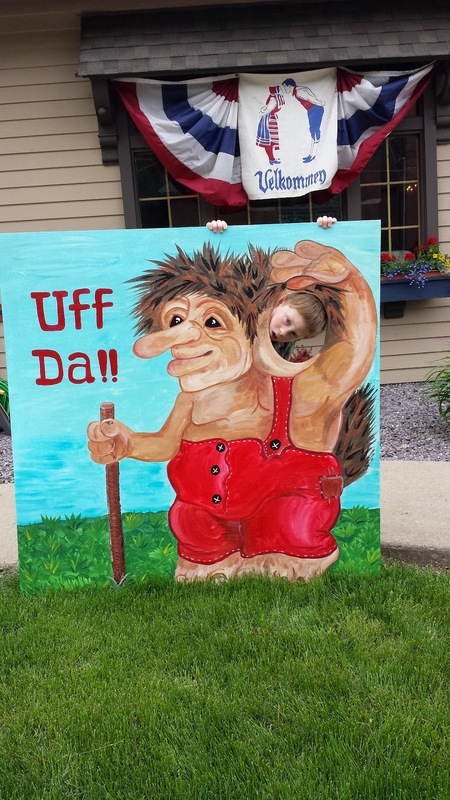 Does your town have an annual festival to celebrate their heritage?